CAMARILLO — The Ventura County JACL will install its 2017 board members on Sunday, Feb. 5, at Ottavio’s Italian Restaurant, 1620 E. Ventura Blvd. in Camarillo. Doors open at 11:45 a.m.; meal starts at 12:15 p.m. The guest speaker is Lily Anne Yumi Welty Tamai, who grew up in the agricultural community of Oxnard speaking Japanese and English in a mixed-race household. She received her Ph.D. in history from UC Santa Barbara, was a Ford Foundation Fellow, and conducted doctoral research in Japan, including Okinawa, as a Fulbright Graduate Research Fellow. 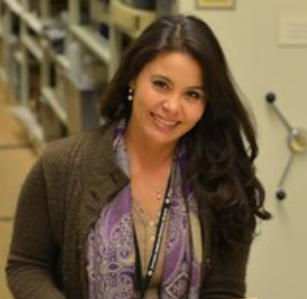 She was the curator of history at the Japanese American National Museum and is currently teaching history at UCLA. 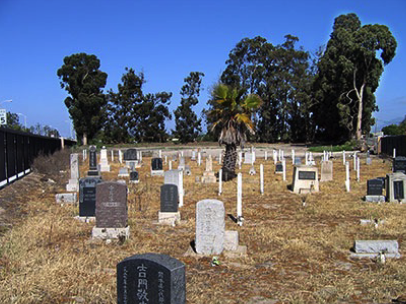 Tamai will be discussing the fascinating history of the Oxnard Cemetery, where many Issei and Nisei were buried in the 1900s. The chapter will be selling handcrafted furoshiki at the installation.